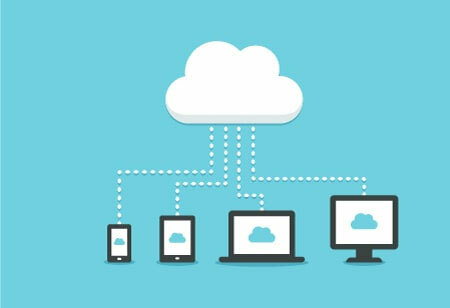 According to a poll by Untangle, a network software and appliance company, 57 percent of channel partners agree that moving to the cloud provides better security. Lack of trust, price, and lack of knowledge, however, are the top barriers in adopting cloud security solutions. 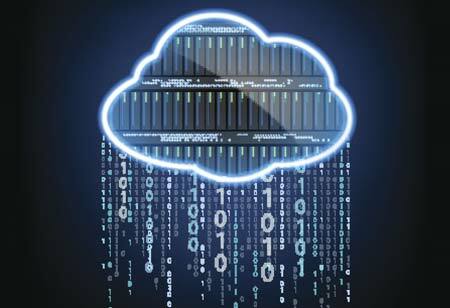 More than 50 percent of the companies ignore continuity risks for their cloud services over the past year. Whereas, 17 percent have no plans to address the continuity risk issues over the next 12 months. 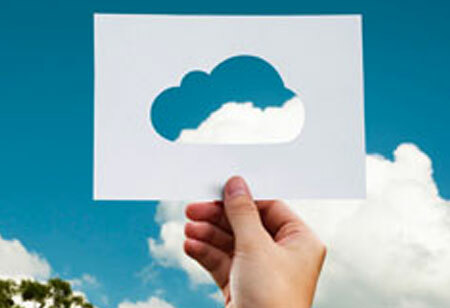 Twenty-three percent admit that they only have the basic recovery facilities provided by the cloud provider in place. 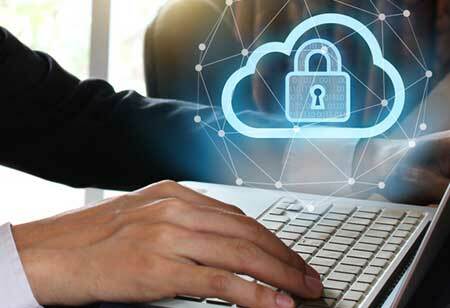 Twenty-one percent of companies admit that they store files with sensitive data in the cloud which is a significant improvement over the past couple of years. Just as the sensitive data in the internally managed data centers is protected, the data must be preserved in the cloud. The first companies approach to migrate raw data to the cloud is called lift and shift. This approach uploads the application to the cloud. The upload exposes the app to more users where the internal limited maintenance application is available up in the cloud. Check Out: Top Cloud Solution Providers - 2018(Alooma, Bell Techlogix, Cloudistics, Fusion Technology Solutions). While migrating from their own data center or internet, the company is exposed to new threats. Organizations must understand new risks and adopt new strategies to safeguard their cloud workloads. New security defenses like container security, RASP, endpoint protection, and other instrumentation make the transition safe. Cloud attacks might increase in the coming years because organizations are ignorant regarding complete automation and continuous monitoring of every cloud deployment. Standard protections are not enough for SaaS solutions. 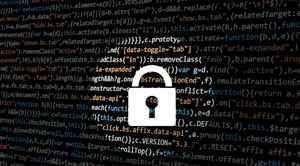 Service providers might offer solutions for the specific needs of an organization, but if these solutions are inadequate, the company must create their data protection methods.